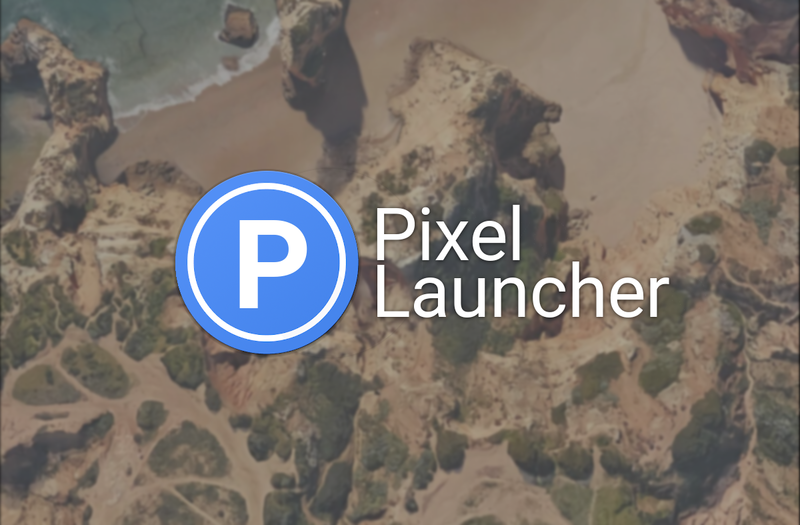 Pixel Launcher was launched in 2016 alongside the Google Pixel and the Pixel XL. Officially, the launcher is only supported on Google Nexus and Pixel devices, but its APK can be installed on many other devices. However, the problem is that the Google feed panel on the leftmost screen does not work if the launcher has been installed on an unsupported device. To solve this problem, a developer named Amir Zaidi ported Pixel Launcher features to the AOSP launcher (Launcher3). The developer repeated his work when he released Rootless Pixel Launcher 3.0 with the Google feed panel and features from the Google Pixel 2‘s updated Pixel Launcher. XDA Senior Member paphonb has also released a rootless Pixel Launcher, but the difference between the two ports is that Amir has ported Pixel Launcher features to Launcher3 from AOSP, instead of basing the launcher on the original Pixel Launcher APK. The different implementation means that new features can be easily implemented in Amir Zaidi’s port. The developer also included a large list of extra features with the Rootless Pixel Launcher 3.0. Now, Amir has released Rootless Pixel Launcher 3.4 (which has been in testing for a month) with a big list of bug fixes. Notably, the version update brings big tablet screen support with bigger icons and a search bar, using the Pixel C profile. Android for Work is now supported for app hiding, enabling or disabling icon packs, and app search. There is also a special Android Go version which can be built using Android Studio, or using a custom ROM build script. The developer mentions that app predictions will “switch around less often,” and the default home screen setup now has the same setup as the real Pixel Launcher. Also, if there is no Google app installed on the system but Google Go is found, users can initiate Google Go search by clicking on the search bar. The developer warns that recent versions of the Google app have been breaking random features such as the Google feed. To avoid things being broken, he advises users to get the 7.22 stable release. Duplicate app suggestions may now be shown as a side effect of adding Android Work compatibility, but users can permanently fix this by disabling and enabling their app suggestions in the launcher settings. Similarly, users will need to re-hide the apps they want hidden as hiding needed a storage change. Finally, the developer notes that recent Huawei phones seem to crash on launch when the user hasn’t given storage permissions to the launcher. If this happens, users are advised to grant permissions manually by heading into settings. Users can download Rootless Pixel Launcher 3.4 from Github. Google Pixel users have to flash the “Rootless Pixel Launcher” Magisk module that is present in the official repository. The launcher’s sources are available here.